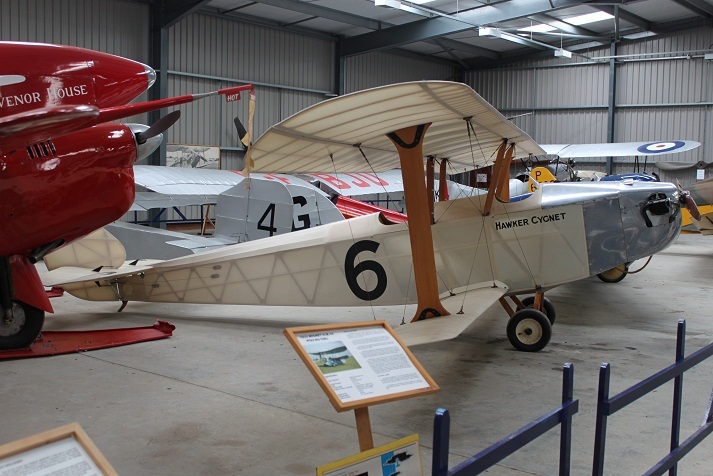 Page 2 covers Avro,Miles , Comper , Percival ,Chilton. 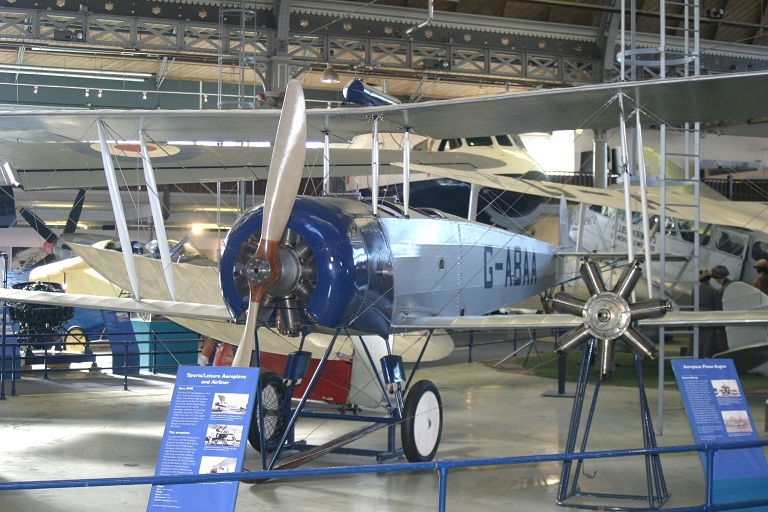 D7560 : Displayed at the Science Museum – South Kensington. 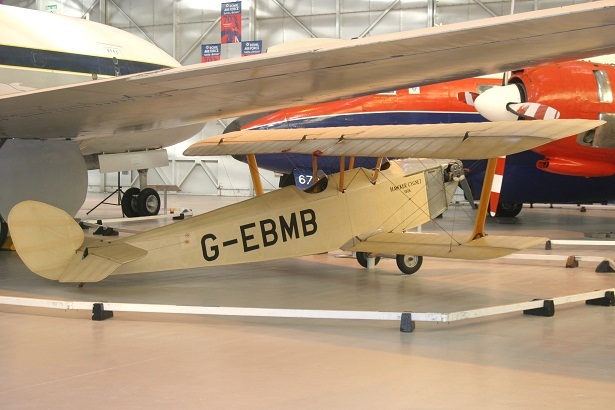 G-EBJE : Displayed at the RAF Museum Hendon as E449. 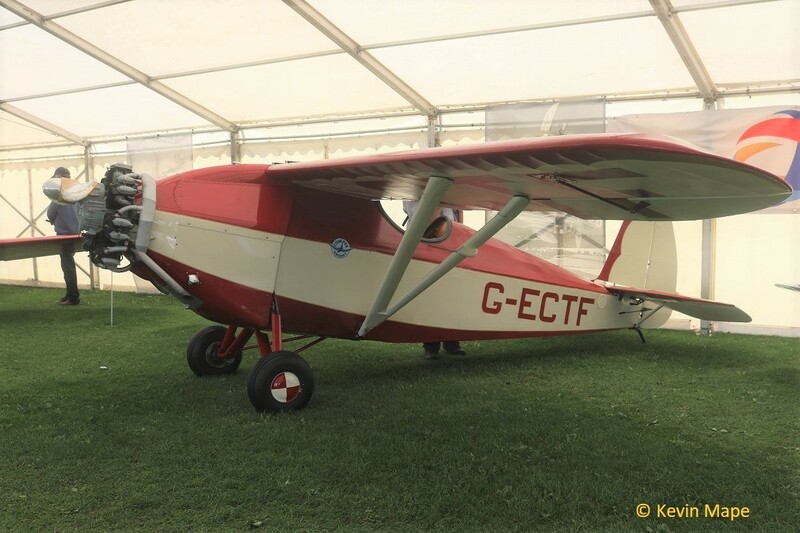 G-EBHB : AW -Flies as E2977 in RFC markings. 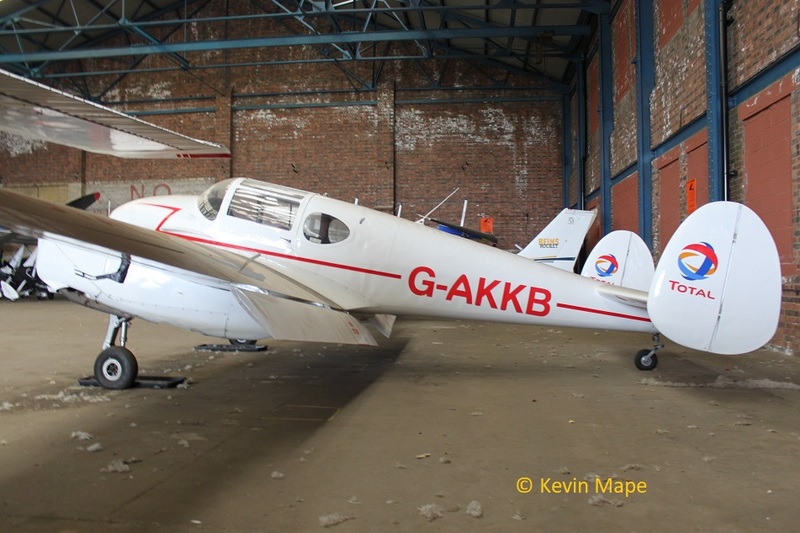 G-ABAA : Displayed at MOSI Manchester ex H2311. 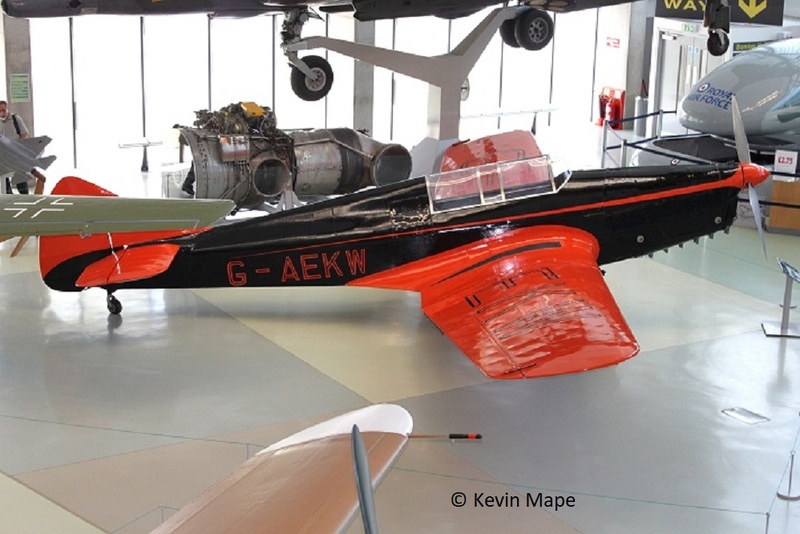 G-ADEV : AW – Flies as “E2373” in RFC markings ex H5199. 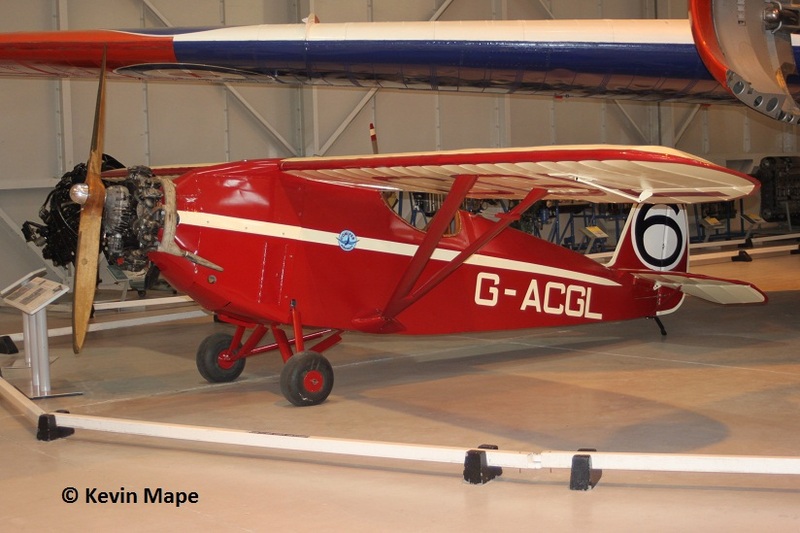 G-AEKW : 298 : Built 1936 PR at RAF Museum Hendon. 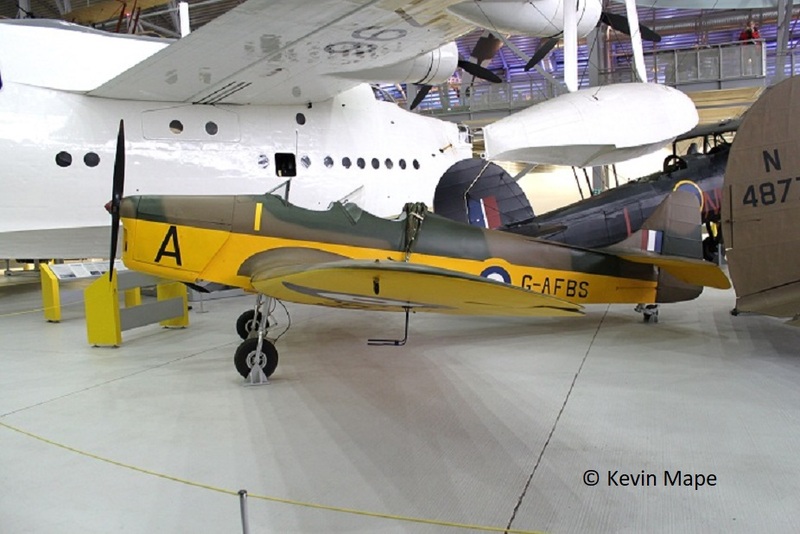 G-AFBS : 539 : Built 1937 PR – Displayed at the Imperial War Museum Duxford – as G-AFBS RAF Camo with Yellow undersides coded A.
G-AKKY : 2078 : Built 1940 : PR ex L6906 ( BAPC -44 ) Berkshire aviation Group. 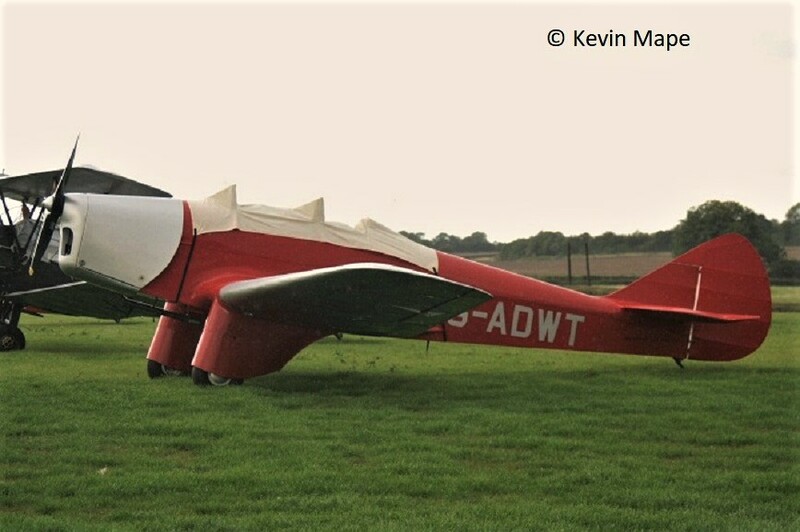 G-AIUA : 2035 : Built 1940 : PR ex T9768 : Fuselage displayed at Balcombe. 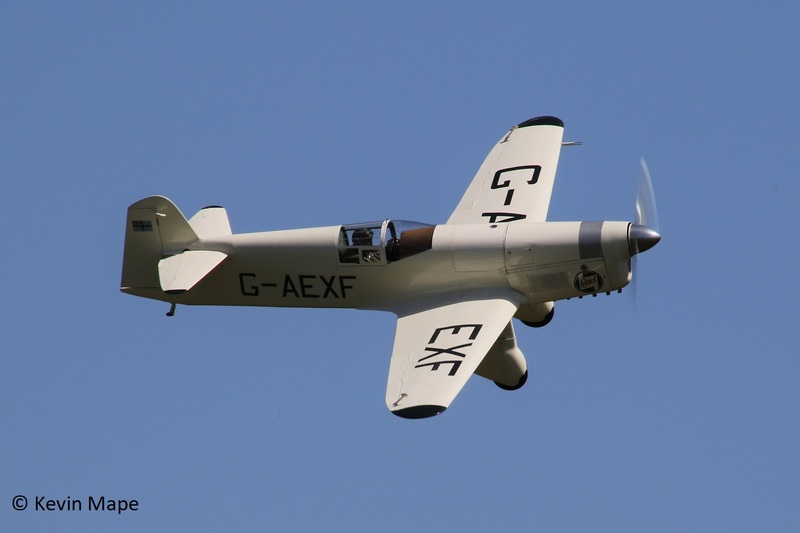 G-AKPF : 2228 : Built 1941 : AW ex V1075 : Flies as N3788. 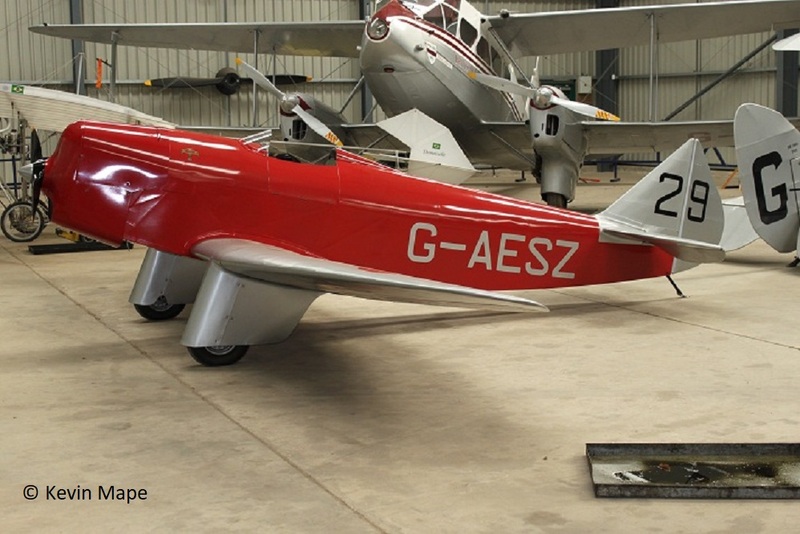 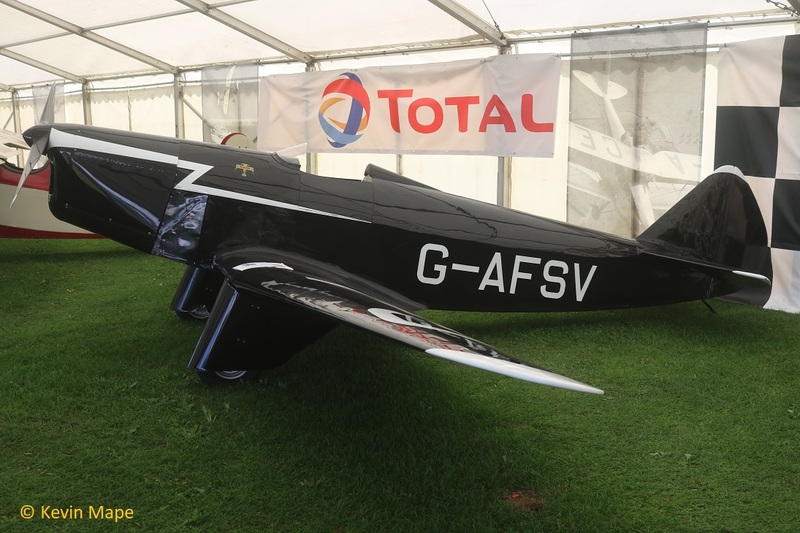 G-AFRZ : 793 : Built 1938 : ST : ex G-AIDE. 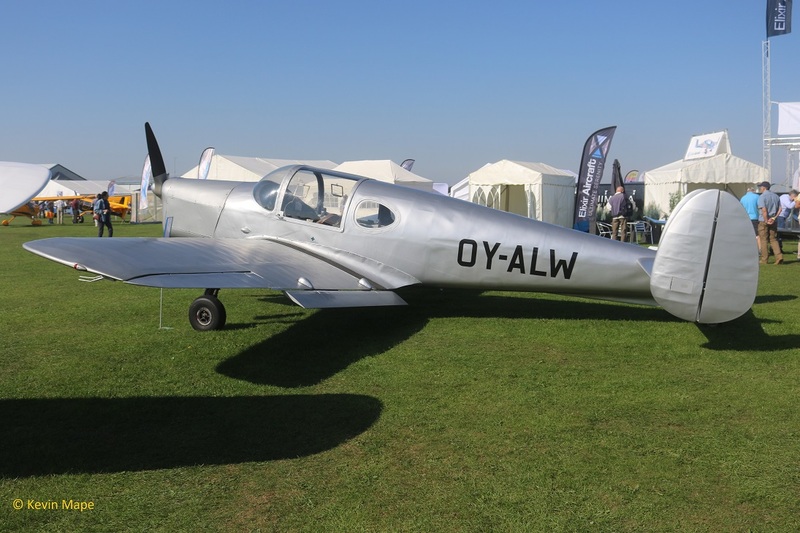 G-AHAA : 6268 : Built 1946 : AW : Flies as OY-ALW. 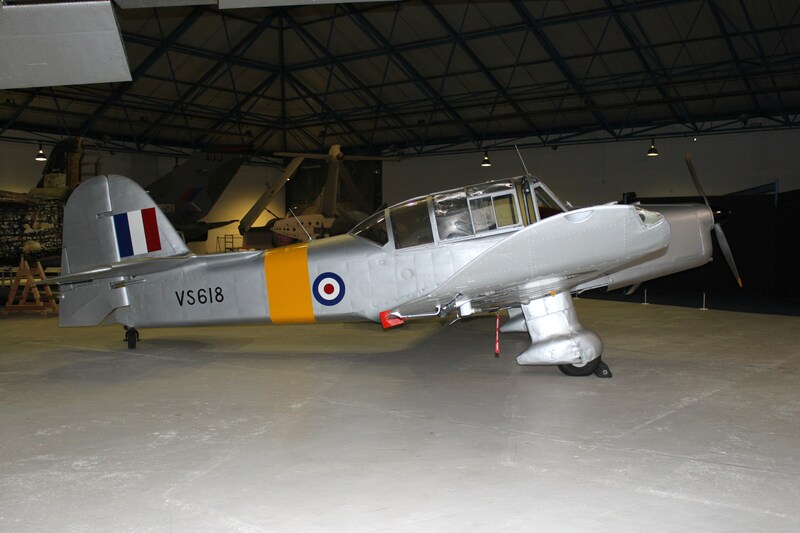 G-AIEK : 6339 : Built 1946 : ST : Flies as RG333 RAF Camo with invasion stripes. 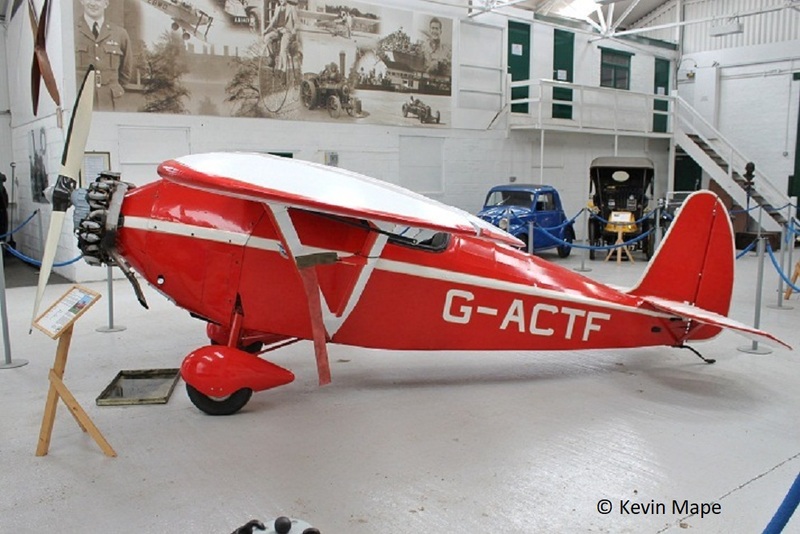 G-ACGL : S33/6 : Built 1937 : Preserved at RAF Museum Cosford . 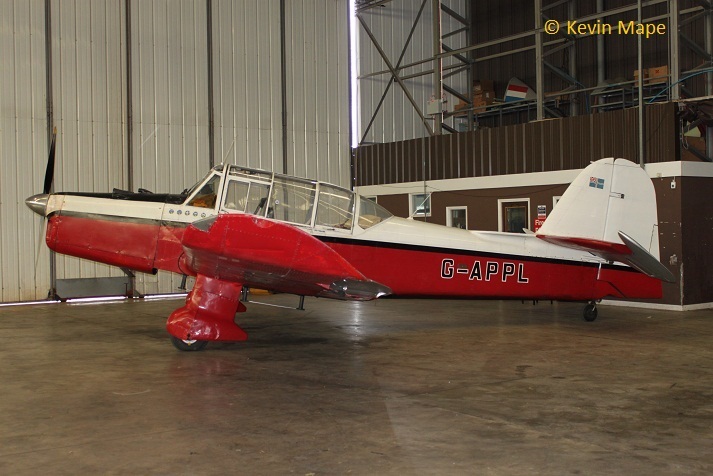 G-APPL/ex VR189/PAC 013 – AW . 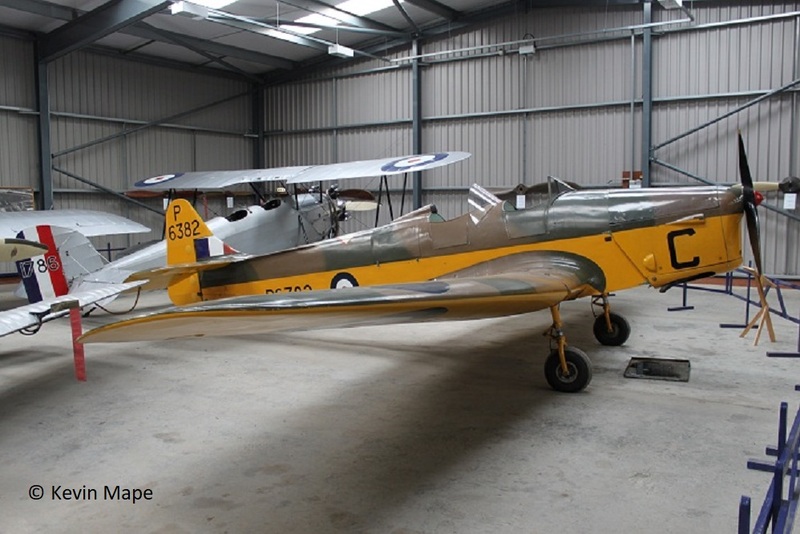 G-APIT/ex VR192/PAC 016 – Preserved as VR192 RAF yellow markings – at Brenzett. 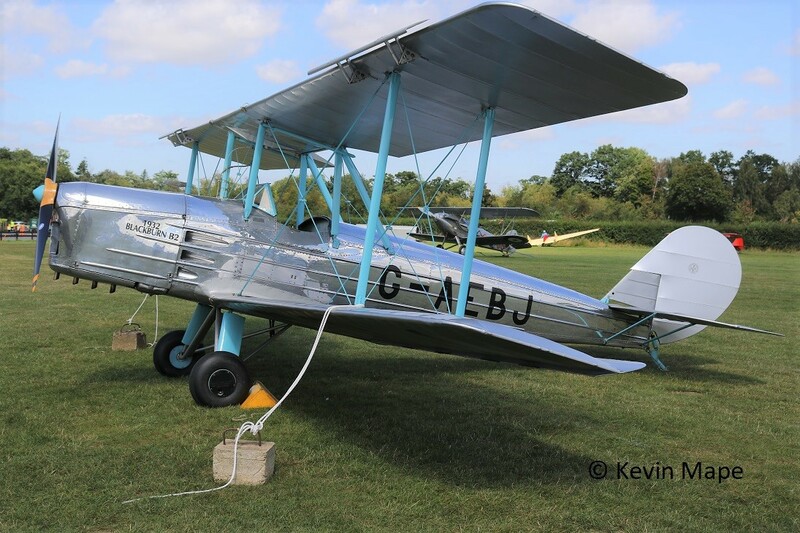 G-AOKL/ex VR210/PAC 208. 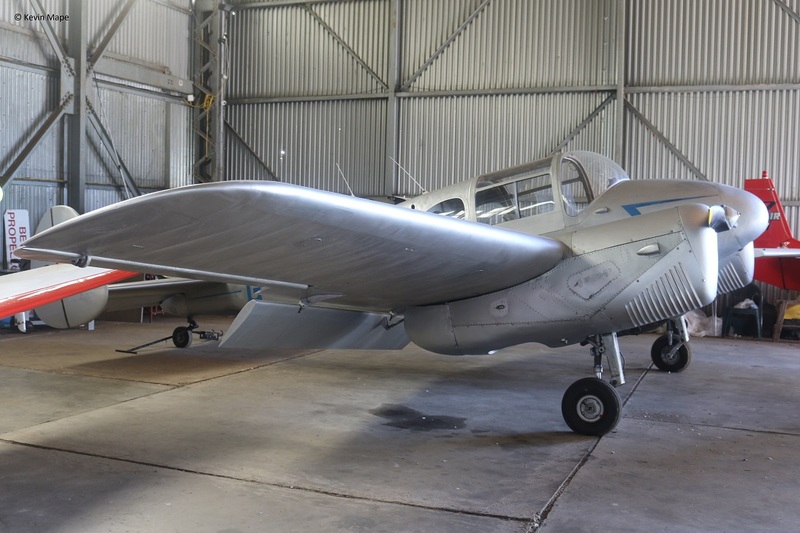 – Under restoration ex VS610. 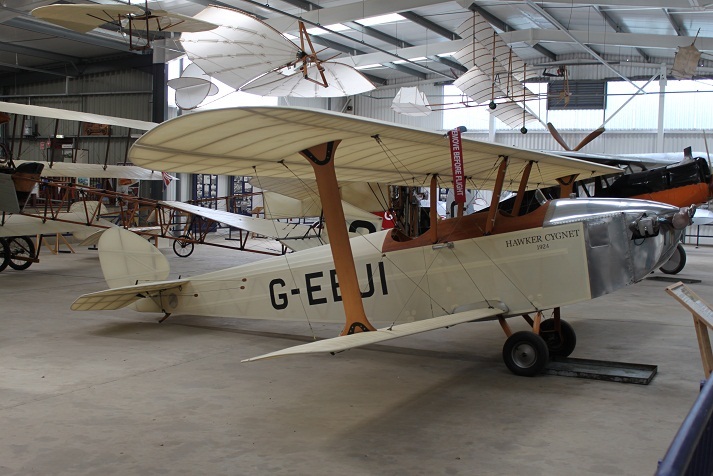 G-APIY/ex VR249/PAC 075 – Preserved at Newark Air Museum ex VR249. 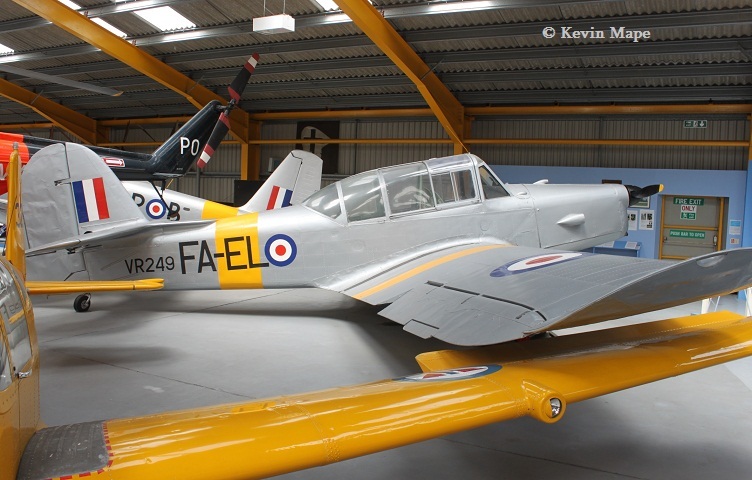 G-APJB/ex VR259/PAC – Flies as VR259/M RAF silver markings. 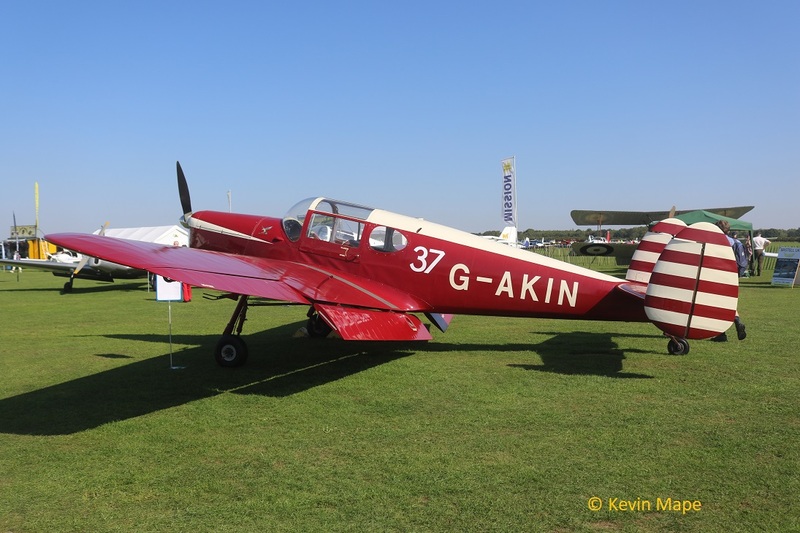 G-AOKH/ex VR251/PAC 212. 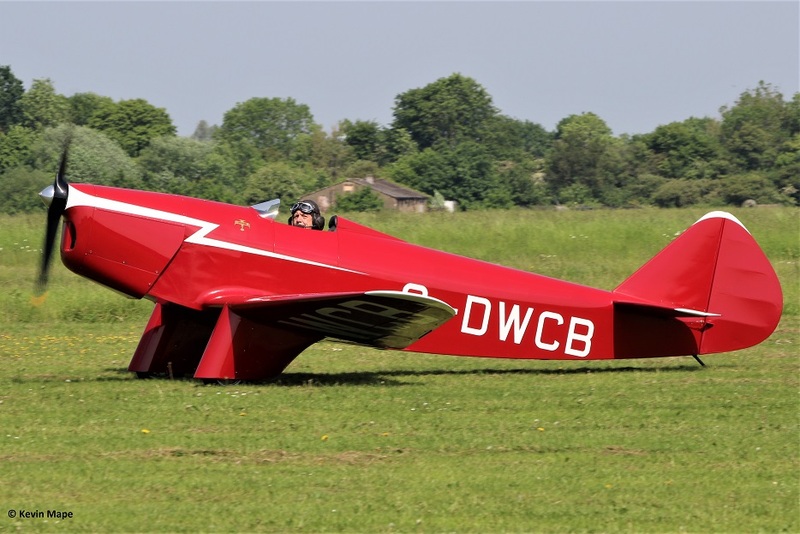 – On rebuild at Bassingbourn. 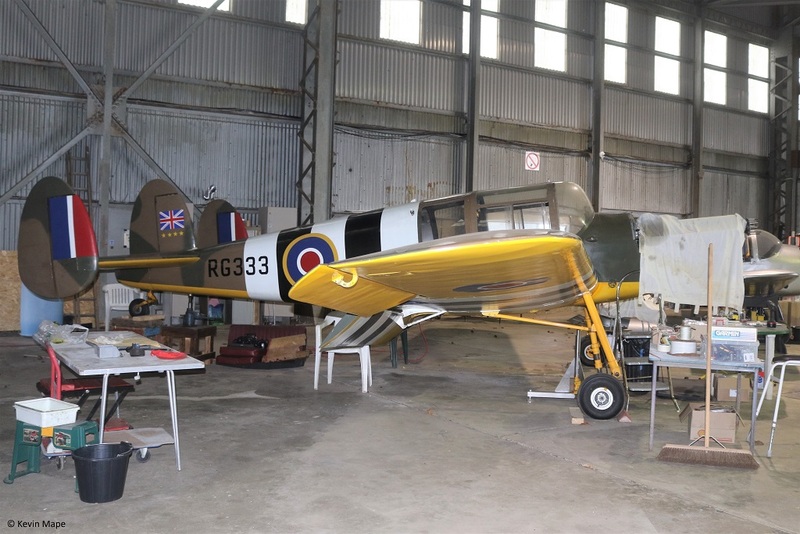 G-AOLU/ex VS356/5830/3 – Under restoration ex VS356. 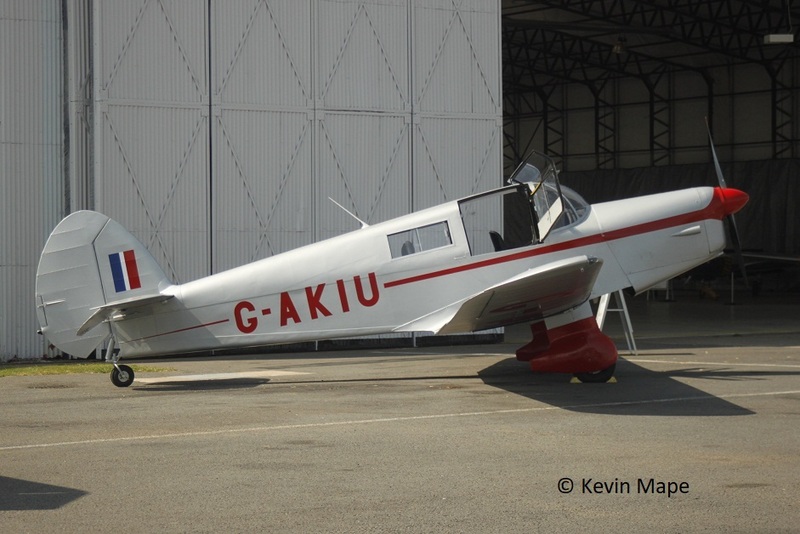 G-AOLK/ex VS618/ PAC 225. 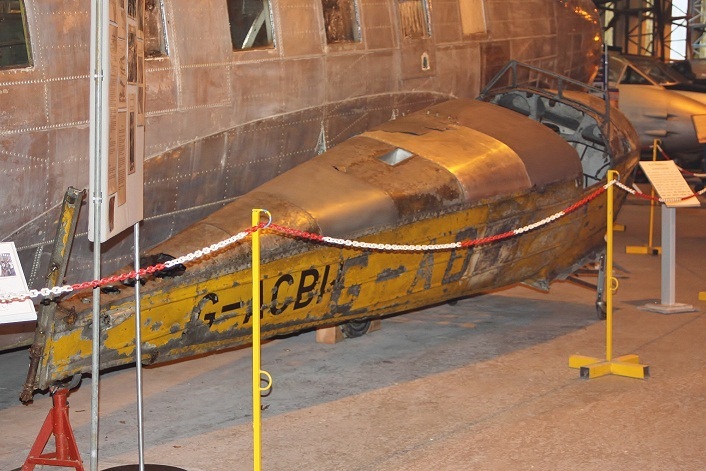 Stored at RAF Stafford. 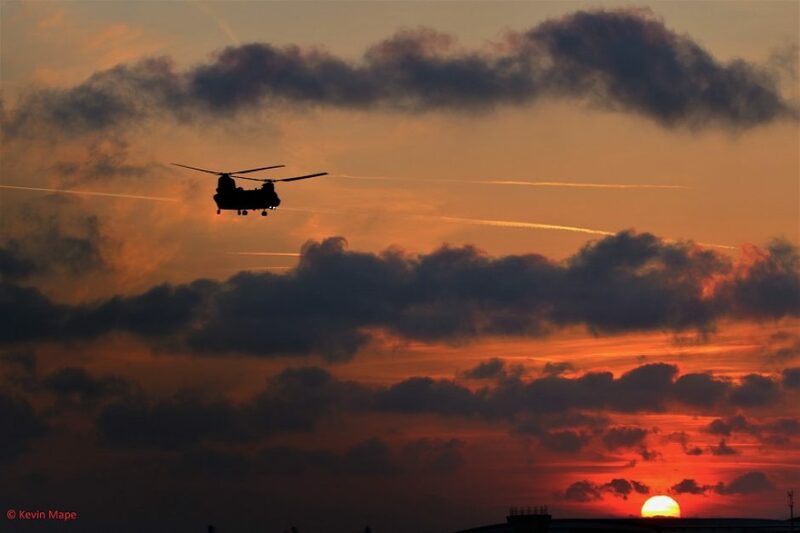 as VS618. 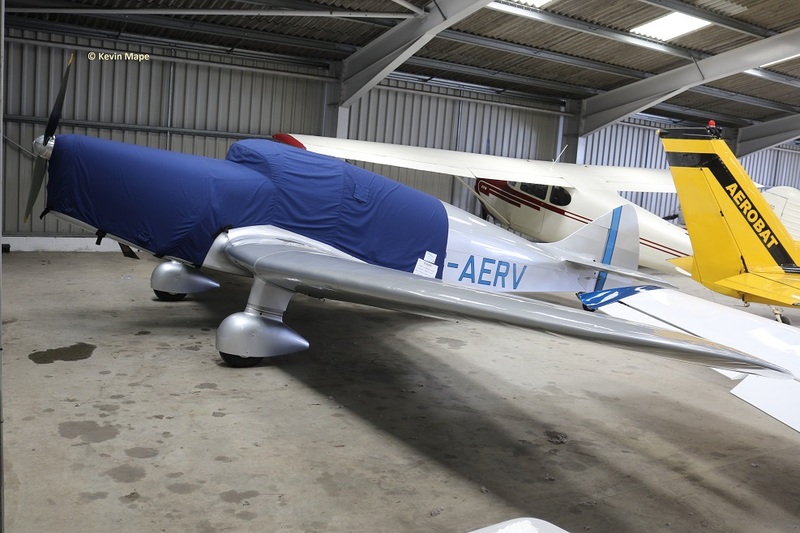 G-AOKO/ex VS621/PAC234 – Stored at AreoVenture Doncaster – ex VS620 . 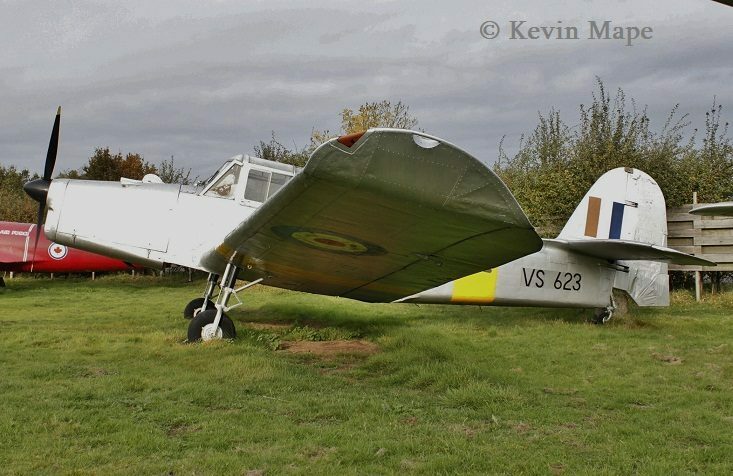 VS623/PAC 238- Displayed at the Midland Air Museum – Coventry Airport. 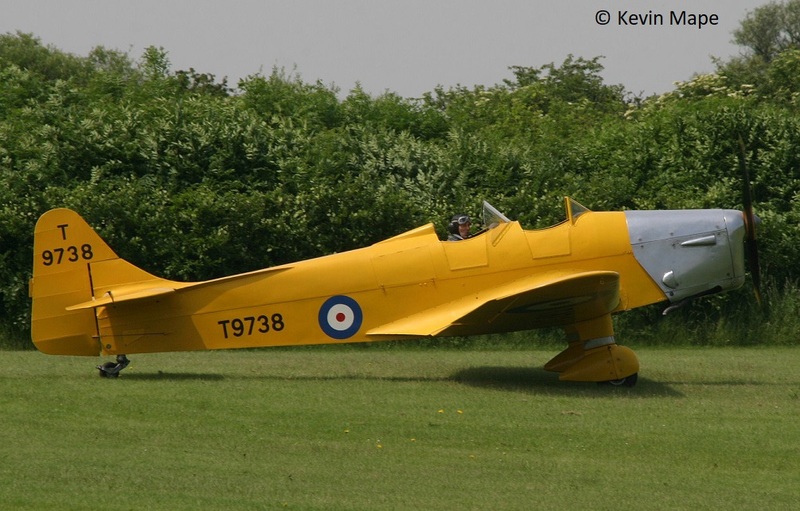 G-AOBU :P84/6 : Built 1955 : AW : Wears XD693 RAF silver with yellow bands coded Z-Q. 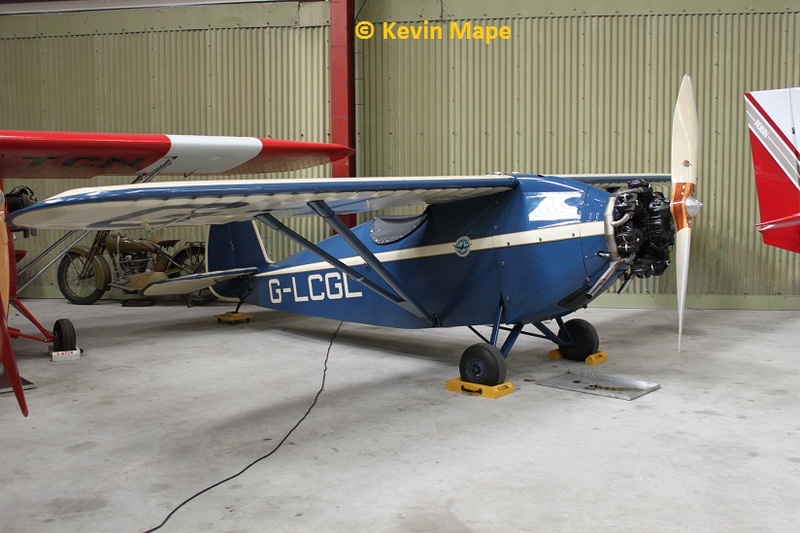 G-CAMM/6 : PFA077-10245 : Built 1992. 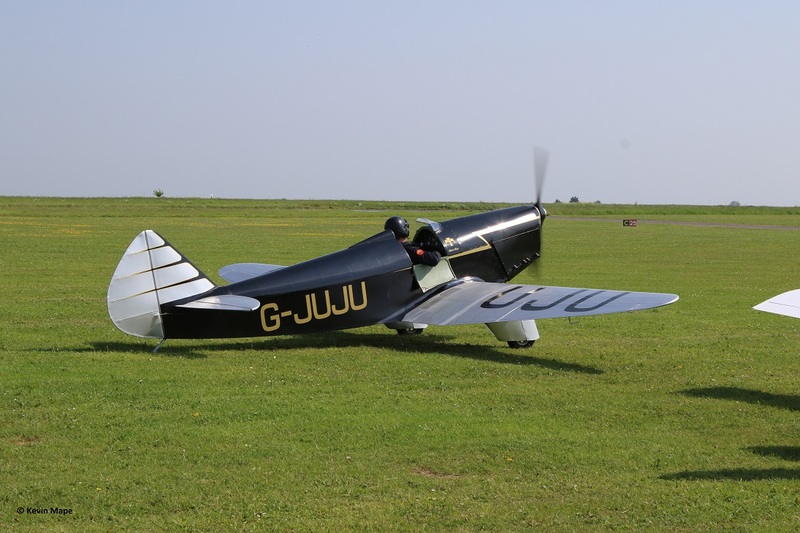 G-EBJI : PFA077-10240 : Built 2011. 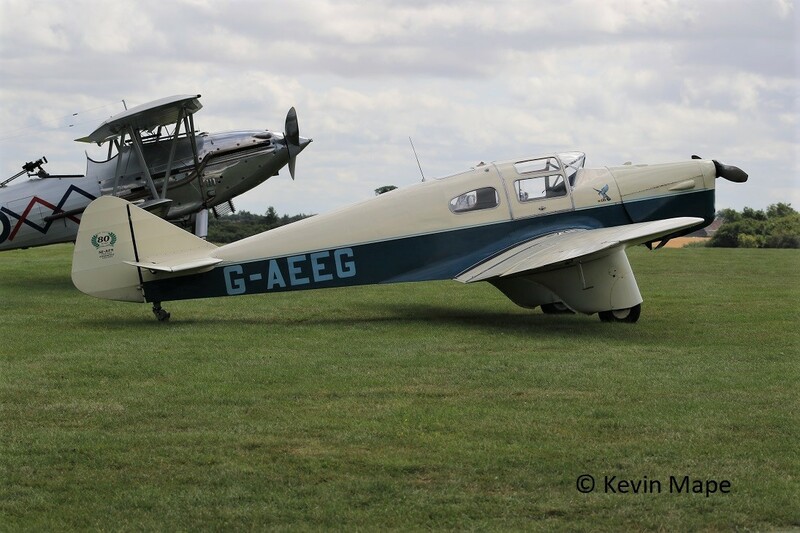 G-ACBI :4700/4 : Built 1936. 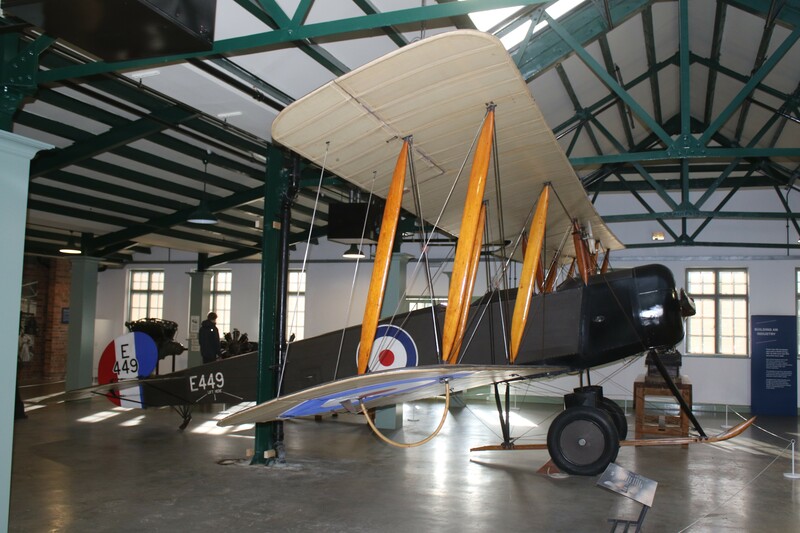 Fuselage displayed in AeroVenture Doncaster. 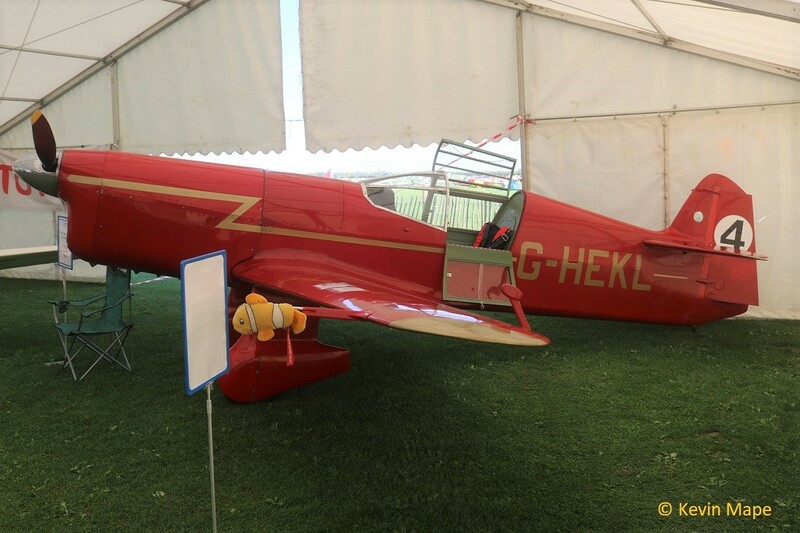 G-AEBJ : 6300//8 Built 1936.